2010 medicinal herb csa is now accepting members! maybe you have heard of our medicinal herb csa? it is a great way to access medicinal herbs which are local and naturally grown and harvested. csa stands for community supported agriculture and it is a type of farming where persons buy shares in the farming season up front, then share in the bounty with a weekly or monthly regular pickup of goods-most often vegetables but producers of meats, herbs, grains and even fiber are using this model to get out there into the world. your main benefits are significant cost savings, connection with the land and grower, a snappy informative newsletter and the opportunity to participate in workdays and events on the land. the herb csa is a good way to try new things and build up your herbal medicine cabinet. we take requests for what to grow, choose themes to build your monthly share on and you can ask questions, meet plants and make special orders at the pickup. our season runs from may until october and the pickup is once a month. current pickup sites are germantown community farm and wild hive farm bakery (clinton corners). we may add a third pickup site if demand warrants and shares can be shipped for a small cost. there are a few share options-basic, which includes two 1-oz herbal tinctures, two bags of tea herbs which are 2-4 oz each and one 1-oz herb-infused oil or salve. 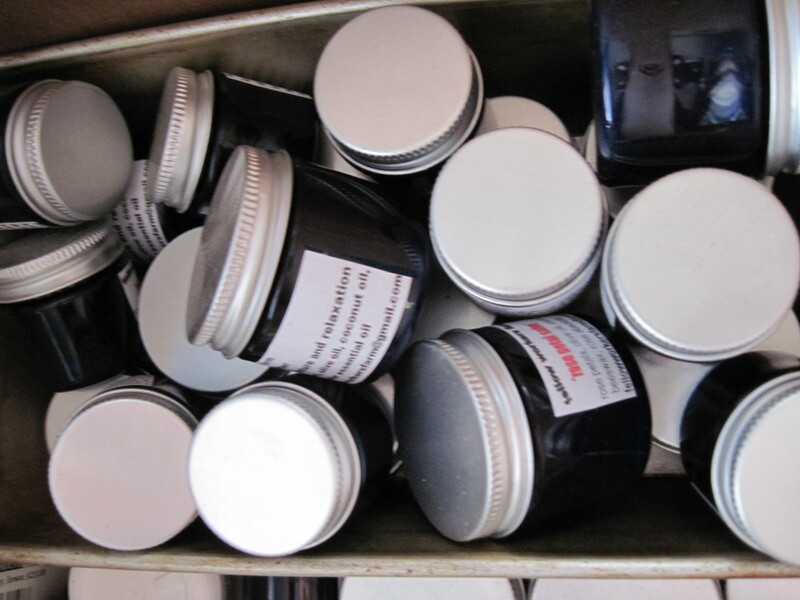 family size, which includes two 2-oz tinctures, 2 6-8 oz bags of tea herbs and a 2-oz oil or salve. 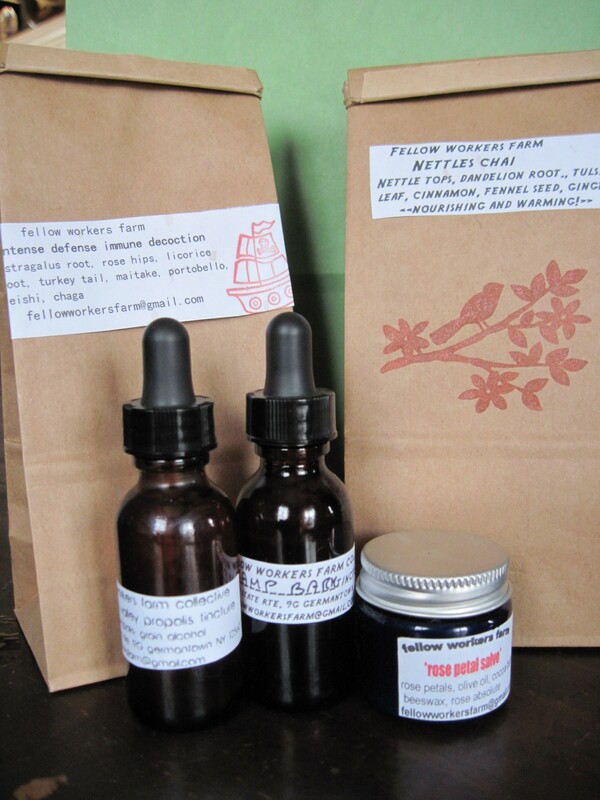 and deluxe, which is an add-on option which includes an extra tincture, a skin care product and a plant or seeds. that option is available on a one-time only or a monthly basis. there is one basic size workshare available-you must commit to 20 hours/season of work on the farm. please inquire to apply. we were located in the hudson valley of ny but moved our apothecary back to providence rhode island last summer and i am currently and briefly exploring the plants of new orleans. not sure how helpful that is!